Going to a nice restaurant on Christmas in Tokyo generally means a full house however. Tables are fairly close together in some areas, which detracts from the ambiance; we could have easily participated in two separate tables’ conversation. 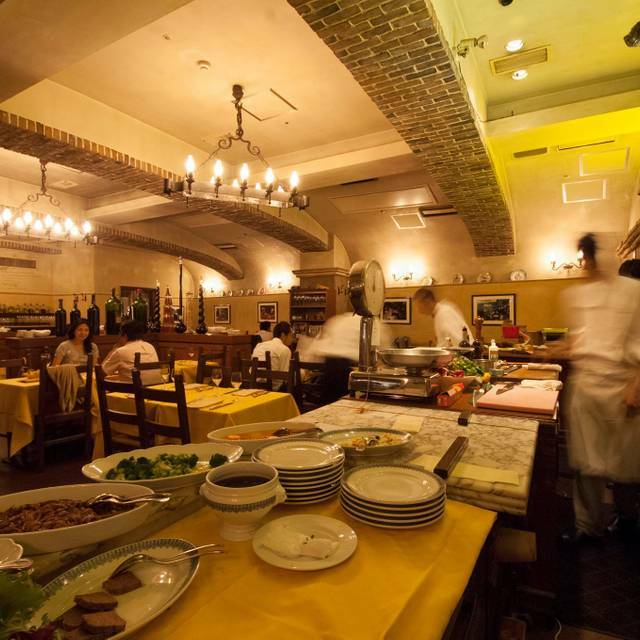 I’ve been to Italy several times and this is a very authentic Italian experience in Tokyo. It’s not Italian fusion so a very traditional menu. 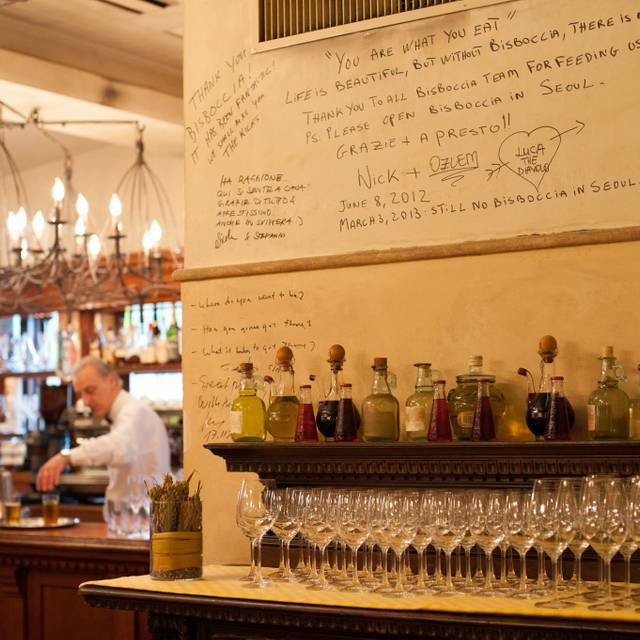 Best Italian restaurant around Nishiazabu area. Foods are excellent and good service. You can use this restaurant for anniversary and also business dinner. There is no coin parking space after restaurant opening time and not easy access from Hiroo station. I recommend use taxi. 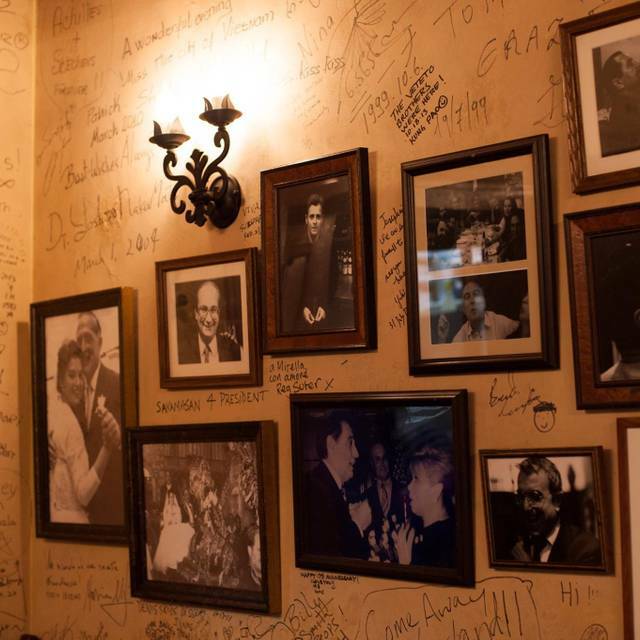 Our Italian boss loves this restaurant. One thing I don't like is that they do not have reasonable wine. Always a wonderful meal! This is one of those places that you keep coming back to because the food is so good. And, the menu is varied so everyone can get what they want. 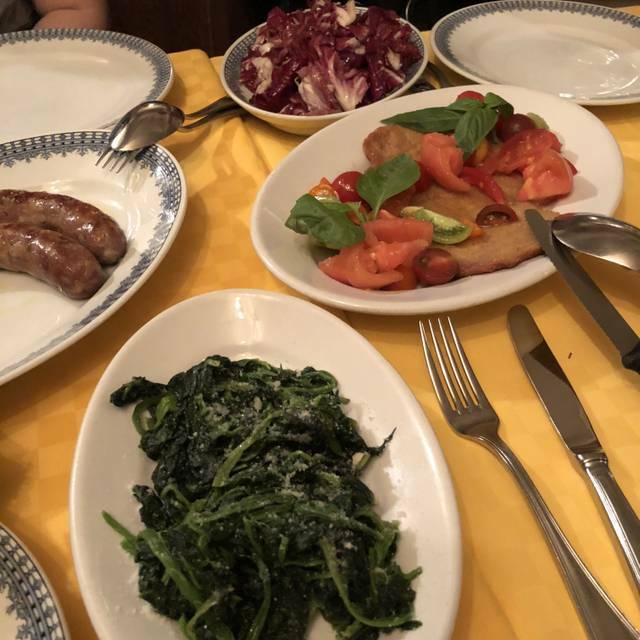 After splitting the Caprese Salad and shrimp scampi, my husband enjoyed one of the pasta specialties and I enjoyed a the sausage specialty. 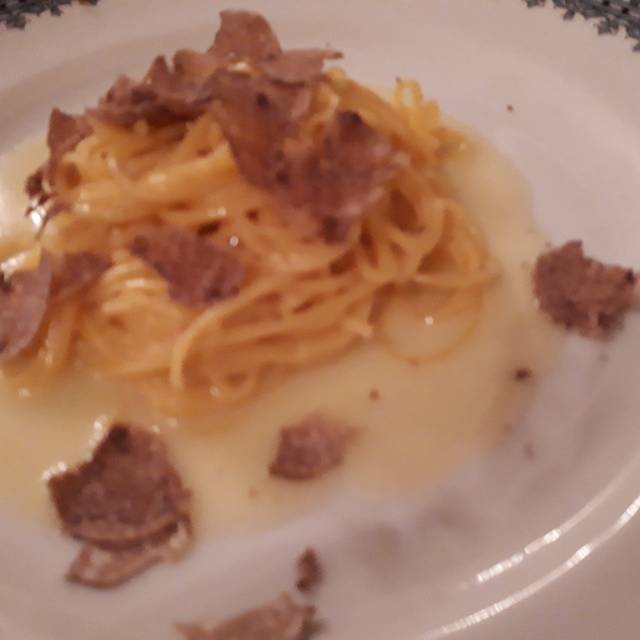 We typically get their Parmesan risotto - truly a treat - but wanted to try something different. 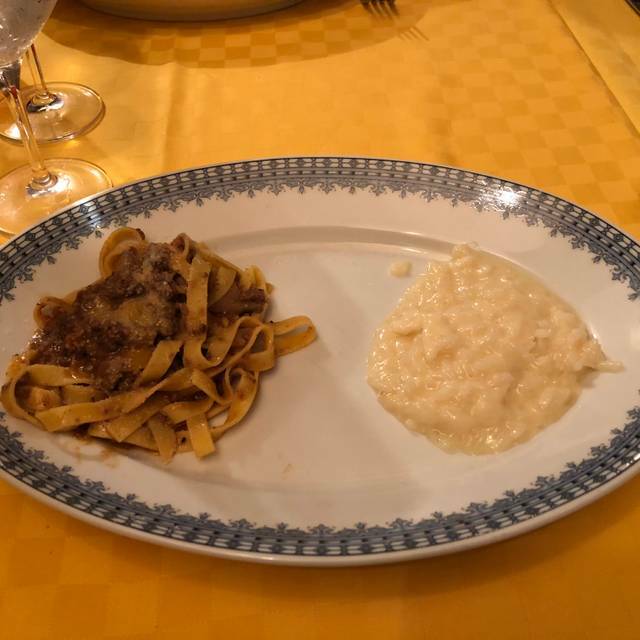 Really good traditional Italian food in a very traditional Italian setting. Fresh ingredients, nice preparation and nicely flavoured. A really good dining experience. The only criticism: our server was a very nice young man, but he wasn’t particularly good at his job. We had to find our own bread plates and olive oil because he was running around and not making any eye contact, and we were ‘forgotten’ for long stretches a few times. But the food itself was really good and the setting was very nice, and we’ll be back. 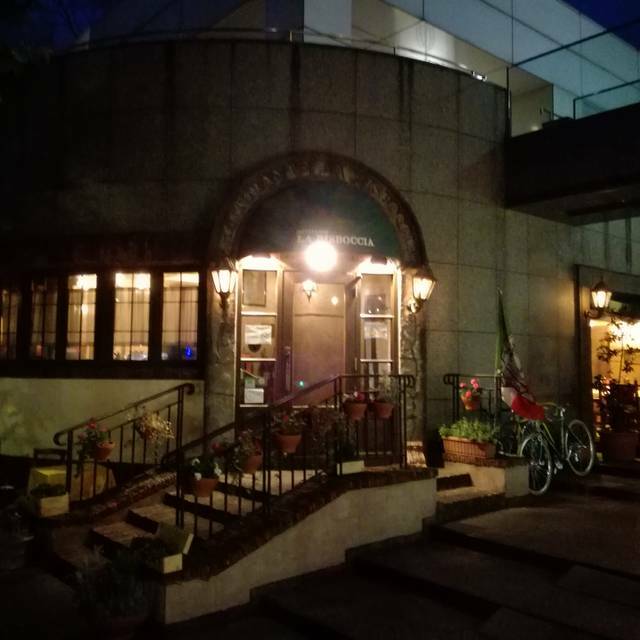 Delicious Italian dinner - a true Italian experience in the middle of Japan. Staff were very friendly and helpful. Went above and beyond to accommodate our family. Pricey but worth it! Excellent food & first-rate service. 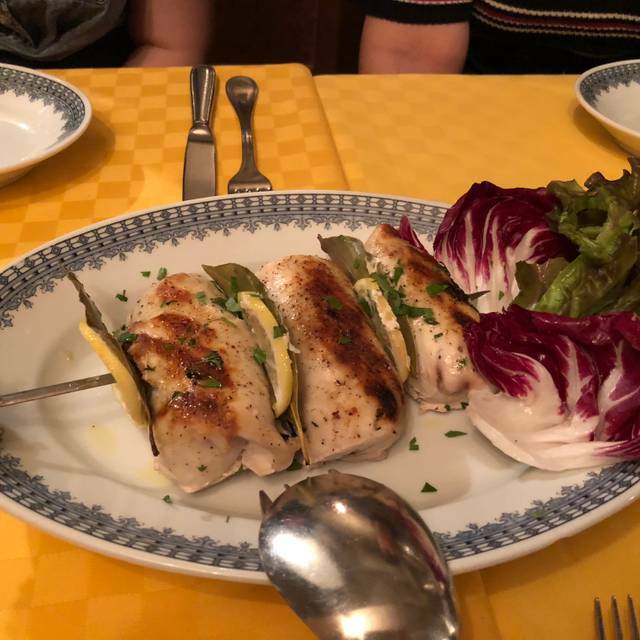 Best Italian restaurant outside Italy! We enjoyed choosing our food from the rolling table and it tasted really nice. 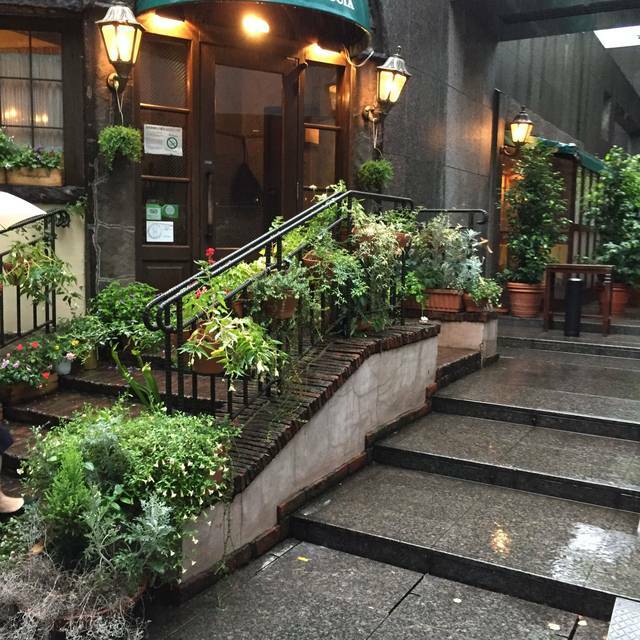 The best and most authentic Italian restaurant in Tokyo at the moment. I have been going here for 20 years and hope to be able go for another 20 years.